1. Locate ExtractContent.exe from SCCM DP install directory. iOS App Catalog for Microsoft Intune just got better! It just getting better and better that makes the subscription worth the price. Company portal app has been updated with some nice change. 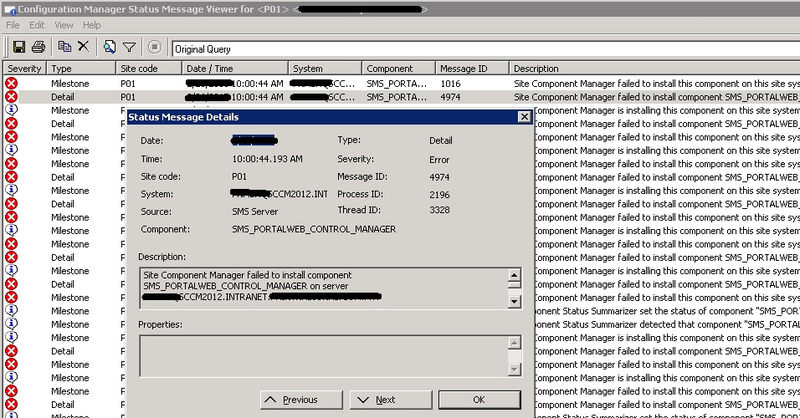 ConfigMgr 2012 R2 SP1 & ConfigMgr 2012 SP2 have been Released! These releases have been announced at Microsoft Ignite and are now generally available & can be downloaded from Microsoft evaluation center. Found a nice site to guide us on how to change the default user profile location.